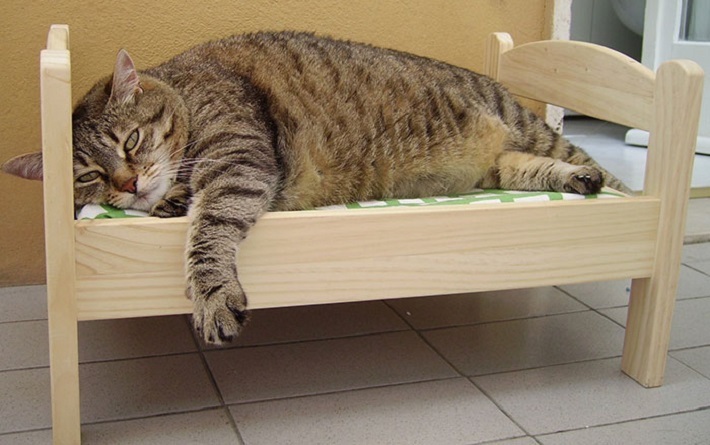 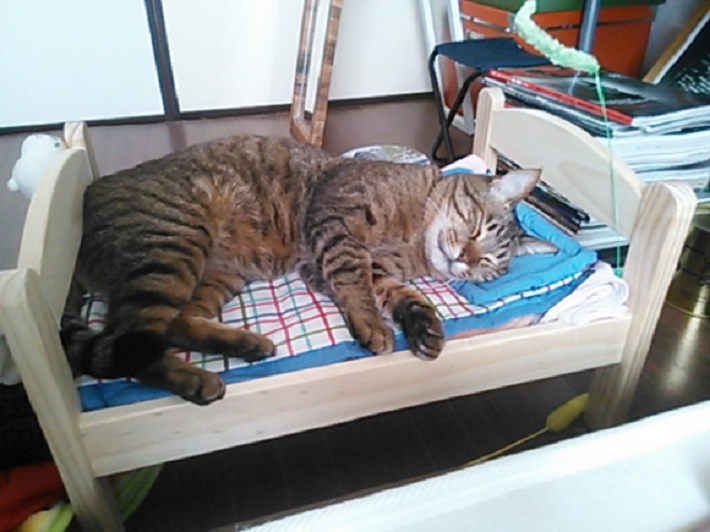 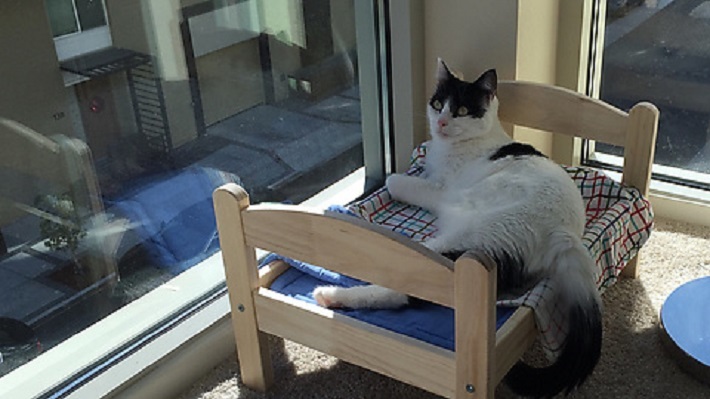 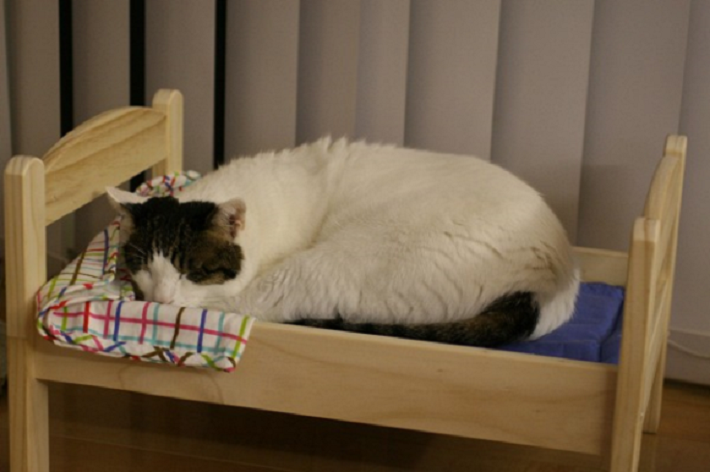 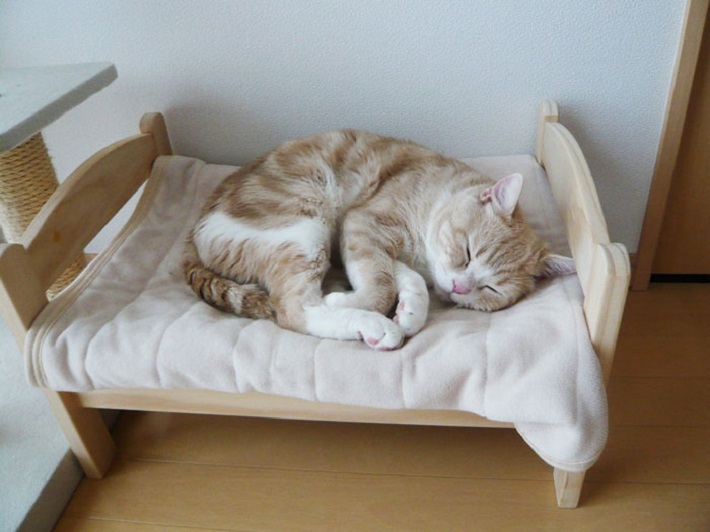 $20 doll beds were among the first toy items in the IKEA catalog, but cat owners see the world in a completely different way. 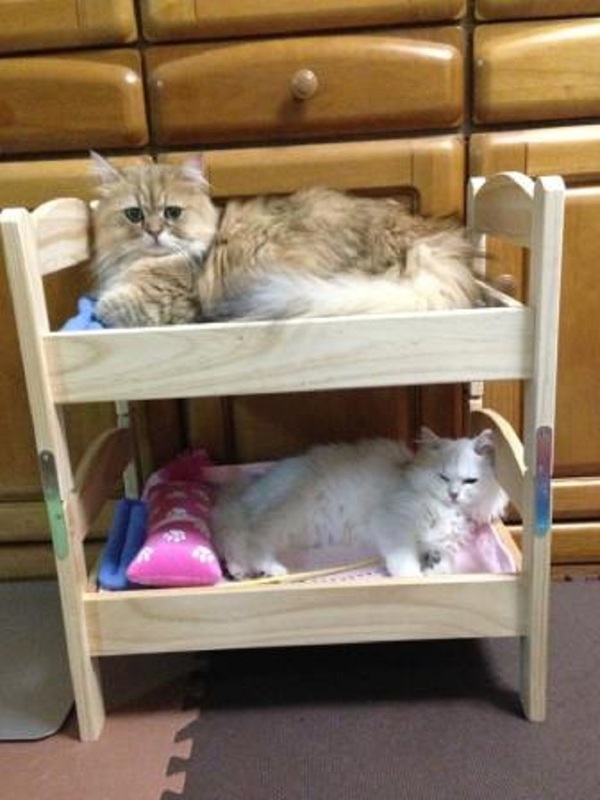 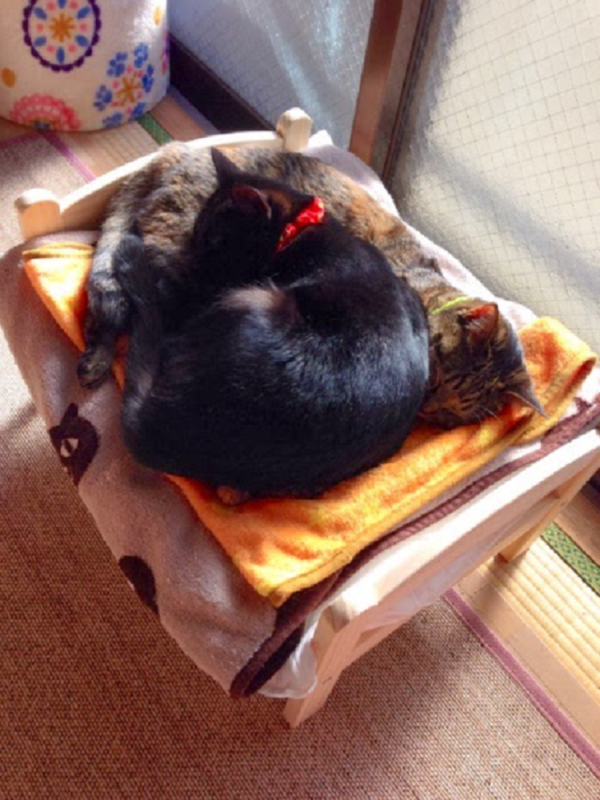 They bought up the beds for their beloved pets. We’re wondering if there are some lonely dolls out there forced to sleep on the floor tonight.